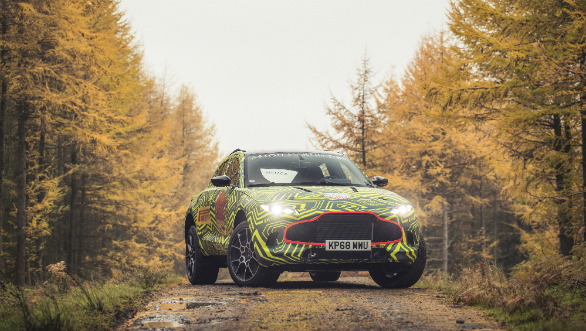 Aston Martin has released a set of images which show camouflaged test mules of its first SUV, the DBX. 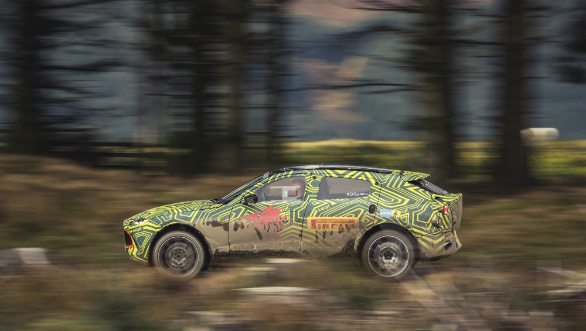 The company has also confirmed that this SUV will be officially called the DBX when it goes on sale in 2020. The DBX was first shown as a concept at the 2015 Geneva Motor Show, but the design of the production car seems to diverge from that design. The striking low silhouette and swept back look of the earlier car has given way to a more upright stance that is more in line with the company's supercars. The SUV's face has clear influences of the Vantage in its grille design and headlamps. The rear gets a unique upswept boot section with quite a simple taillamp cluster. 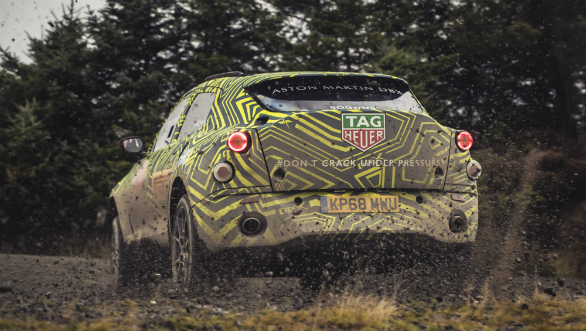 The Aston SUV will be based on a new architecture which will also feature in a future Lagonda badged saloon and SUV. 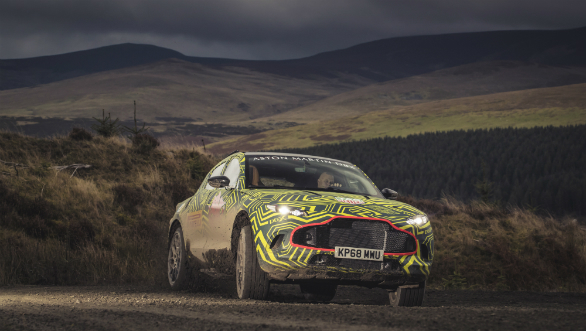 The Lagonda cars will be electric but the DBX will initially be powered by the V8 and V12 already seen on the firm's other cars. Future electrified variants using Mercedes hybrid tech is also in the offing.